OverviewLocated in San Antonio, Texas, Barrett Jaguar is a full-service Jaguar dealership with a stunning selection of new and used vehicles. 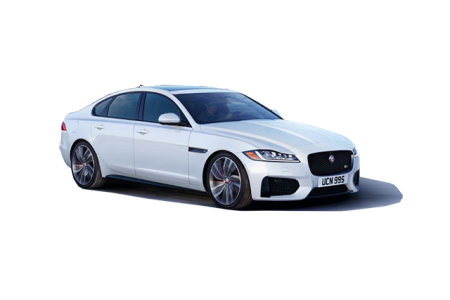 Our Jaguar lineup features top-rated vehicles like the new Jaguar XF, a luxurious midsize car with a tasteful balance of power, efficiency, and finesse. 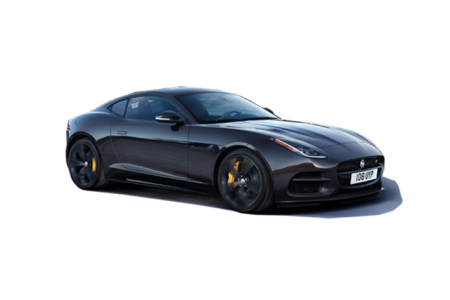 If you’re looking to take a joy ride on Ranch Road, the Jaguar F-TYPE will blow you away with its sharp handling and dashing good looks. 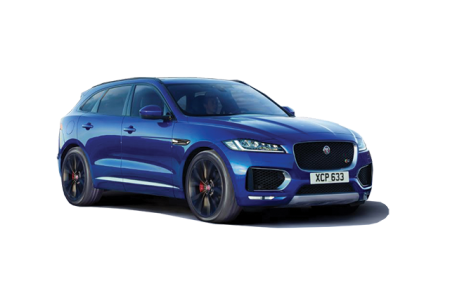 For San Antonio drivers interested in an SUV, the Jaguar F-PACE is tough to beat with its blend of athleticism, class, and comfort. 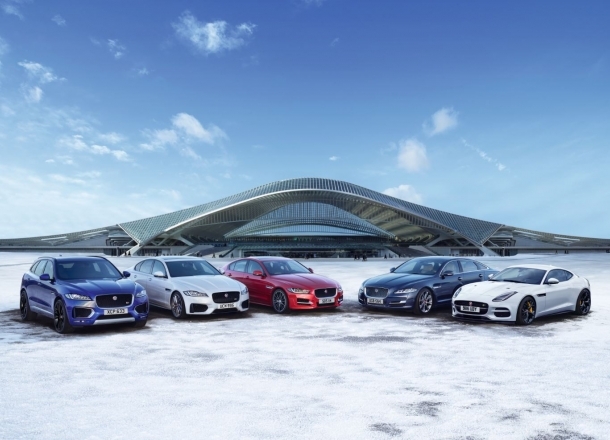 Give us a call today or visit our San Antonio, TX Jaguar dealership to see our full lineup. 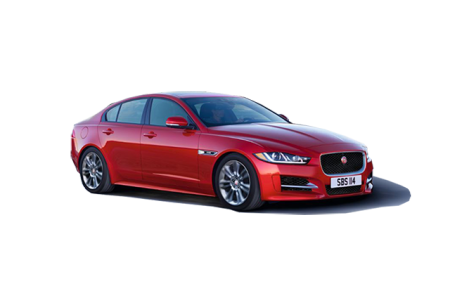 Lease a new Jaguar model at your local San Antonio, TX dealership. At Barrett Jaguar, we consistently strive to provide our customers with a next-level purchase experience. It’s this dedication to excellence that won us the prestigious Pride of Jaguar Retailer Excellence award, an award given to only 16 Jaguar dealerships nationwide. With the help of our knowledgeable sales associates, we’re confident that we can help you find your dream car. Stop by our Jaguar dealership in San Antonio, TX to experience our customer service first-hand today! A top-of-the-line Jaguar vehicle deserves only the finest automotive service, so when it’s time for your next oil change or tire rotation, stop by the Barrett Jaguar auto service center! 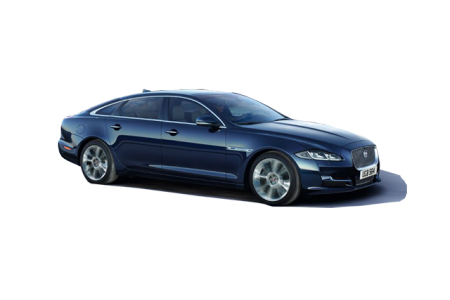 Our Jaguar service team is backed by technicians with extensive Jaguar certifications who know Jaguar vehicles inside and out. Whether you need to replace your wiper blades or extensive auto repairs, we’ll get you back on the road quickly. Schedule Jaguar service today at our Jaguar dealership in San Antonio, TX by submitting our online appointment form or giving us a call!